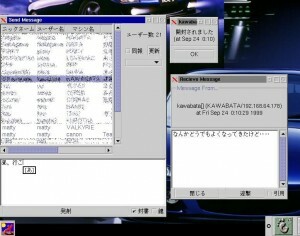 A multi-platform eMule-like ed2k client. 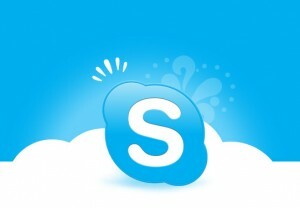 A free internet telephony that just works. 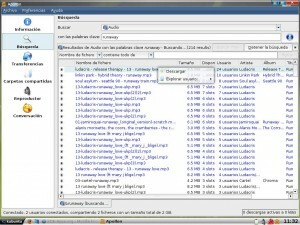 KTorrent is a BitTorrent program for KDE. A project to port the DC++ direct connect client to Linux or any POSIX-compliant Unix. FrostWire is a Gnutella client according to the open standards of an international community. 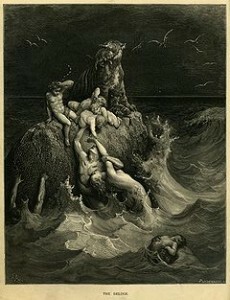 Valknut is a peer-2-peer file-sharing program. rTorrent is a console-based BitTorrent client. 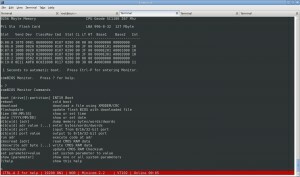 BitTornado is a torrent downloader for Linux. 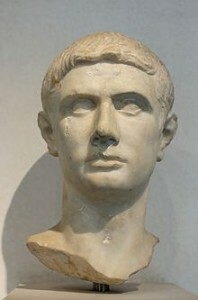 Brutus is an Exchange connector and development framework. 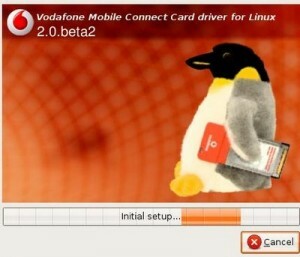 GPRS Easy Connect is a free GUI for GPRS connecting for Linux distributions and FreeBSD. 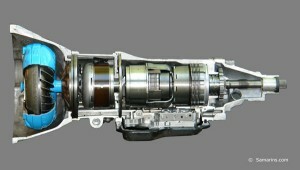 Transmission is a BitTorrent client which aims to be as efficient as possible. 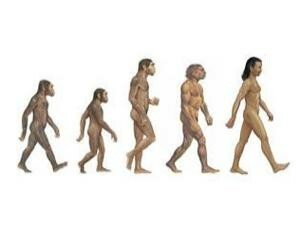 Azureus provides a bittorrent protocol implementation using java language. 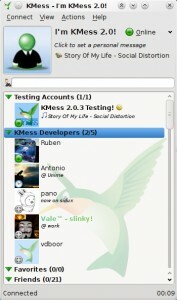 Empathy project is a Gnome IM/voice/video client reusing Gossip's UI and using Nokia's MissionControl. Yahoo Mail Sucker is a Perl script that allows you to fetch Yahoo Mail messages. 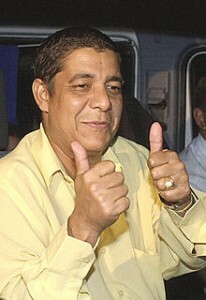 A QT-based client for Gadu-Gadu. 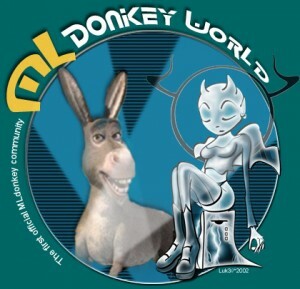 MLdonkey is a file-sharing client for eDonkey, FastTrack, and Overnet, etc. 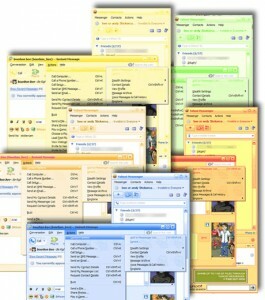 iMule is an invisible filesharing & trusted chat client. 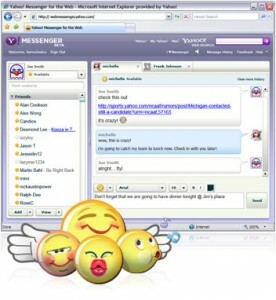 Y!IM 9 smileys for Pidgin contains Yahoo Messenger 9 emoticons for Pidgin IM client. 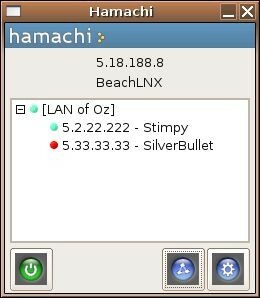 BotNET is an IRC bot that has two modes: stand-alone and BotNET mode. 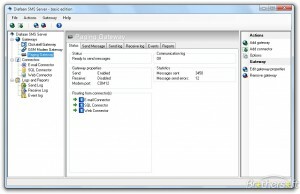 GIPMSG is WinPopup-like communication tool that works over TCP/IP. 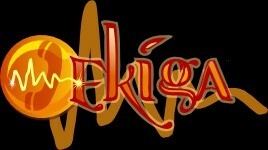 Ekiga is a SIP and H.323 application, supporting audio and video, and is the successor of GnomeMeeting. 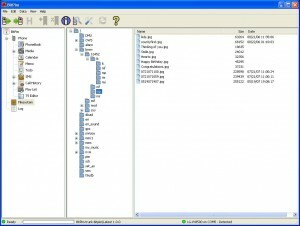 BitPim is a program that allows you to view and manipulate data on many CDMA phones. 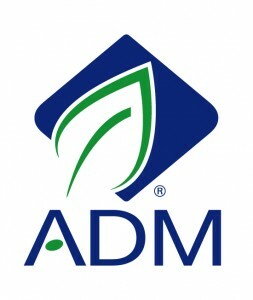 ADM is a simple, effective, open source application to manage your VOIP telephony. 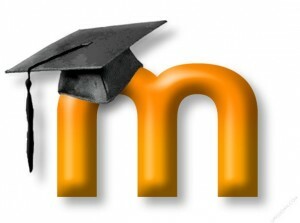 Moodle is a course management system for distance education. 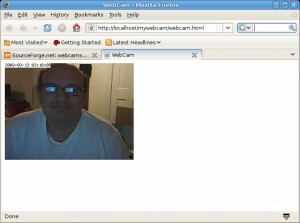 webcam_server is a webcam server enabling streaming video to a Web browser via Java. 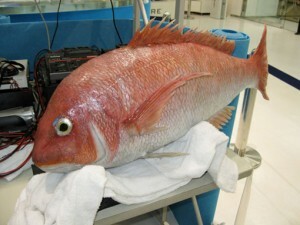 smstools were made to send and receive SMS from one or many GSM modems. 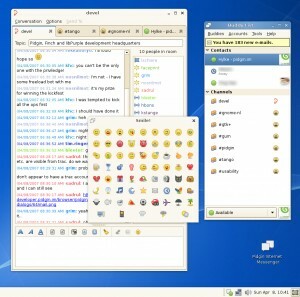 A MSN messenger for KDE. 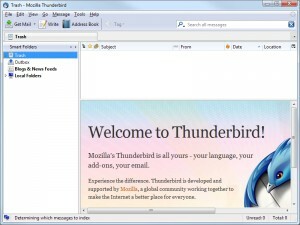 xMule is an easy to use, multi-platform clone of the eMule P2P filesharing client.